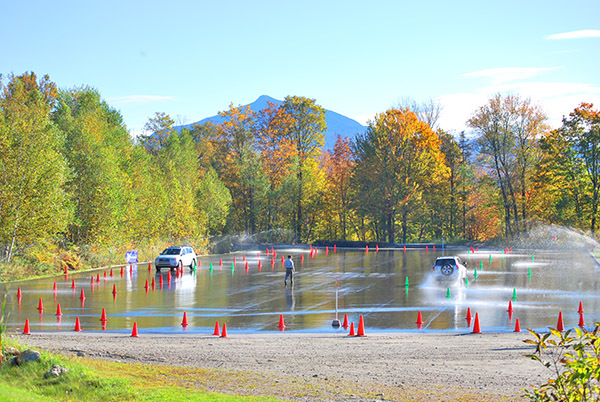 Since 1993, The 4×4 Center Driving School has been challenging drivers from across the USA and Canada to explore and achieve new levels of skill both on road and off road. Our clients include professional and recreational drivers. We have classes geared to everyone from first-time off-road drivers to corporate safety instruction and the United States Military. 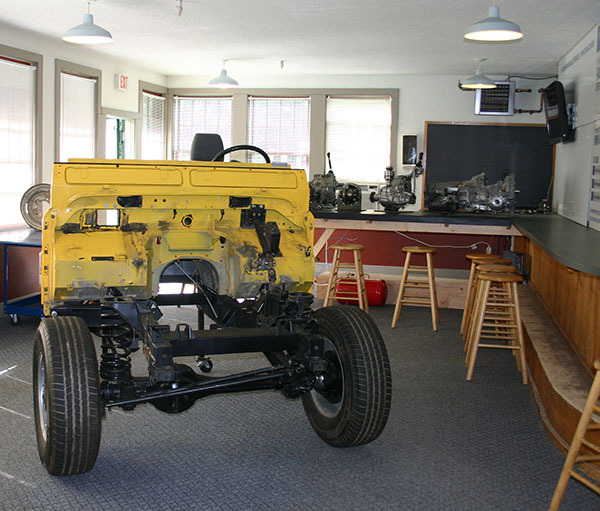 Prior to driving, every course starts with a presentation to establish basic principles of driving techniques and the mechanics of how vehicles and machines work and operate. Only then can you master the critical relationships between the driver and the vehicle and the vehicle and the terrain. Business & Employee Training classes focus on the necessary building blocks that each employee needs to meet their job related responsibilities. When and accident occurs at work the first questions OSHA will ask are - how & when was the employee trained to perform this task, what kind of training did they receive, and proof the training occured. The 4x4 Center provides critical employee training and tracking and reporting necessary to keep your teams OHSA compliant. Click here to see our list of available Business Training Modules. Individual & Recreational Opportunities focus on building responsible and safe recreational driving practices. In these classes you will learn how to drive in wet, snow, ice, and off-road conditions (dependenting on the season) using methods that respect both your vehicle and the environment while conquering some of Vermont's highest off-road trails. Click here to learn more about our Off-Road Jeep Driving Experience. Each class is customized to fit YOUR specific needs! Some of the topics we will cover include four-wheel drive systems, proper gear selection, and vehicle preservation. Once behind the wheel of one of our fleet vehicles, you will take what you learned in the classroom and apply it to some challenging terrain in northern Vermont. 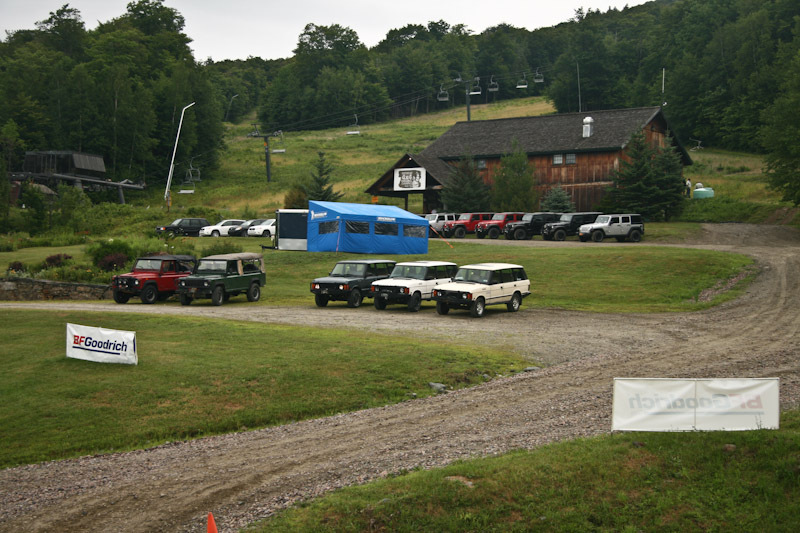 The 4×4 Center training facility is located in the heart of the Green Mountains accessing over 3,000 acres of natural terrain with many miles of professionally maintained trails. The 4x4 Training Center also features twenty acres of man-made obstacles, including a paved skid pad (complete with sprinkler system to simulate all weather conditions), frozen ice driving lane, and snow courses. Our northern Vermont location allows for outstanding winter driving challenges from December through March. 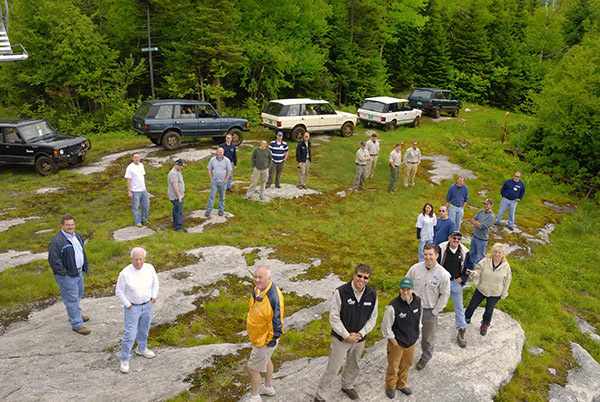 All of our instructors have years if not decades of experience operating 4×4 vehicles. They are highly trained as drivers and mechanics with extensive practice in extreme vehicle operation, repair, and recovery. Whether you’re looking to enhance your professional driving resume, want to protect your employees with job-related driving skills, need to learn expedition related driving techniques, or just want to enjoy a fun day in the mountains, we promise training that is invaluable. Try driving a wide variety of vehicles that cover a variety of vehiche types including gas or diesel powered, automatic or manual shift transmissions, left or right hand drive. Being able to experience: Land Rover Defenders, Range Rovers, Jeep Rubicons, Toyota 4Runners, HiLuxs, and RAV4s, etc allows you to develop the skills to operate any type of vehicle. Every off road vehicle is equipped with a winch, skid plates, rock sliders, heavy duty bumpers, recovery points, and recovery gear. Some school vehicles have open differentials, true trac limited slip differentials, and others have selectable lockers which provides an educational experience for participants to see how different drivetrains operate in varied terrain. 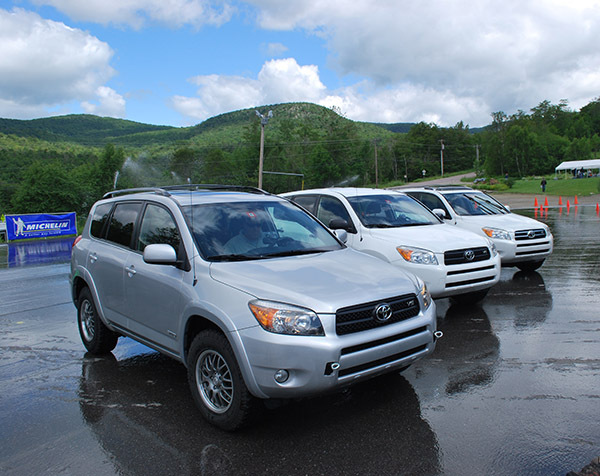 The 4×4 Center driving school, located in Bolton, Vermont, encompasses over 3,000 acres of natural mountanous terrain including twenty miles of trails. We break all this down into four specific training areas — mountain trails, manmade obstacles which we design and build ourselves, a winter ice and snow pad, and a paved skid pad complete with a sprinkler system to simulate wet or icy driving conditions. Our on-site classroom comfortably accommodates up to twenty-five people and is equipped with computers, internet access, full food and beverage services, bathrooms, and vehicle maintenance facilities. Larger meeting areas are available upon request. 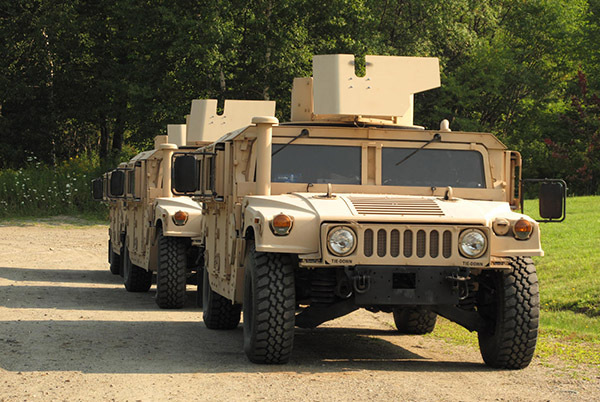 In addition to our 3,000 acre facility, we can arrange for some government agencies to access the terrain at a local military base of 18,000 acres and can arrange for special events at other locations in North America based on our customers’ needs. 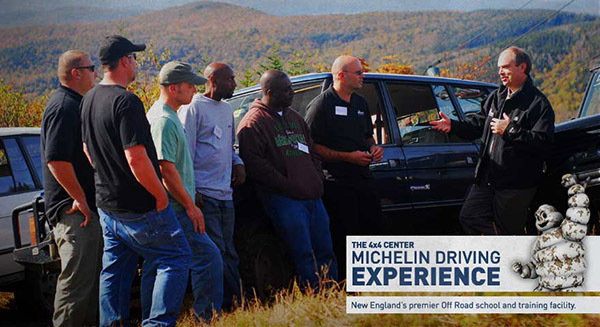 The Michelin and BFGoodrich tire companies trust The 4×4 Center Driving School to provide their sales forces with first hand experience of their products in the field. They trust The 4x4 Center to push these tires to the limit and demonstrate their full capabilities. Learn more about our Tire Training at the schools dedicated website at TheTireExperience.com. Onsite lodging, meals and meeting space is available from our partners at Bolton Valley Resort and The Essex.